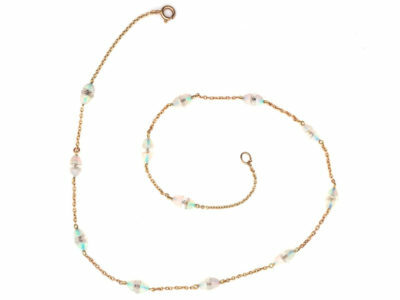 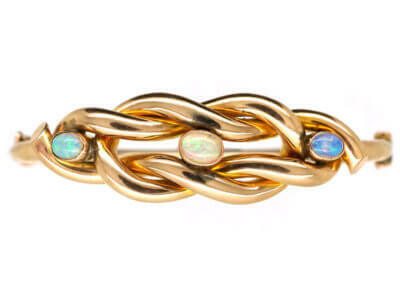 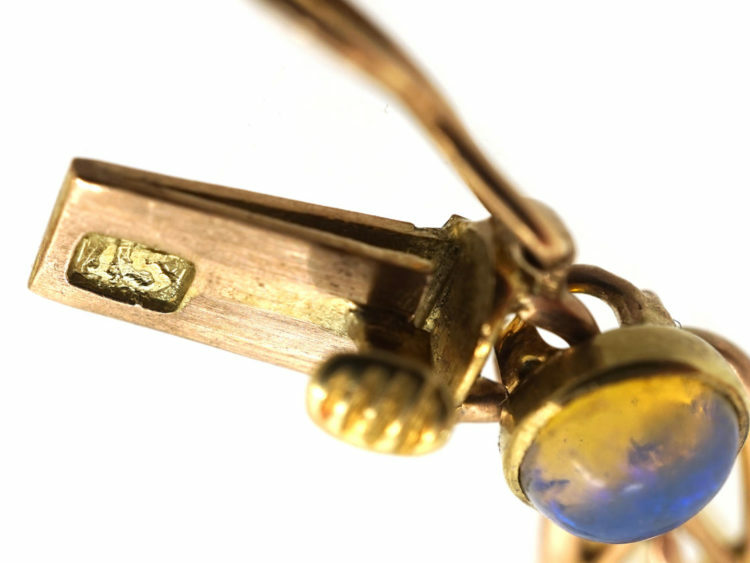 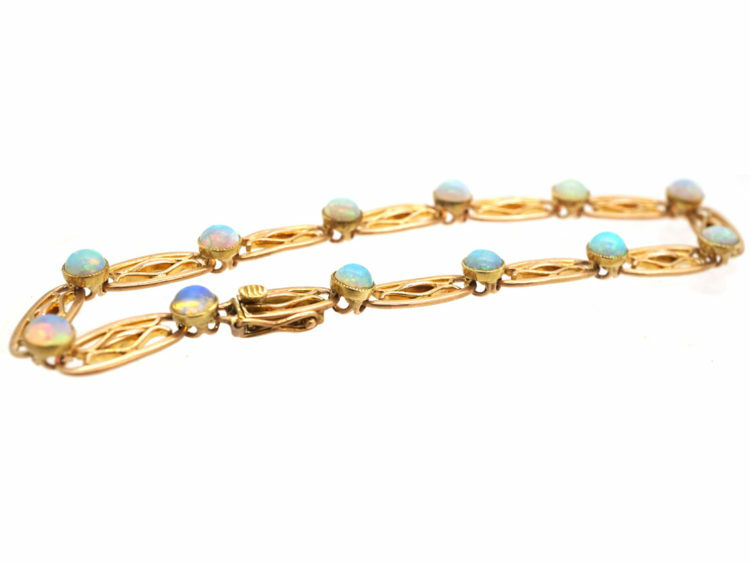 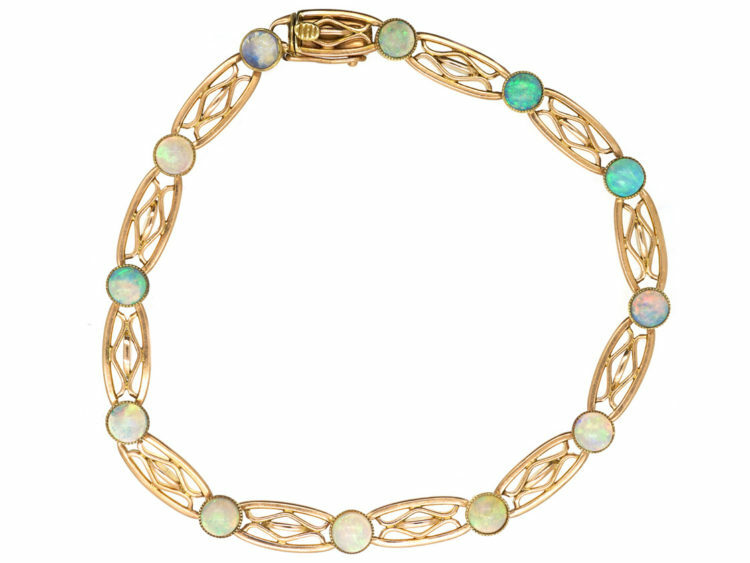 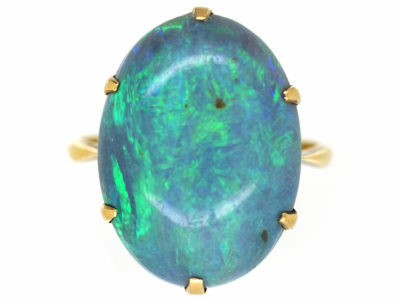 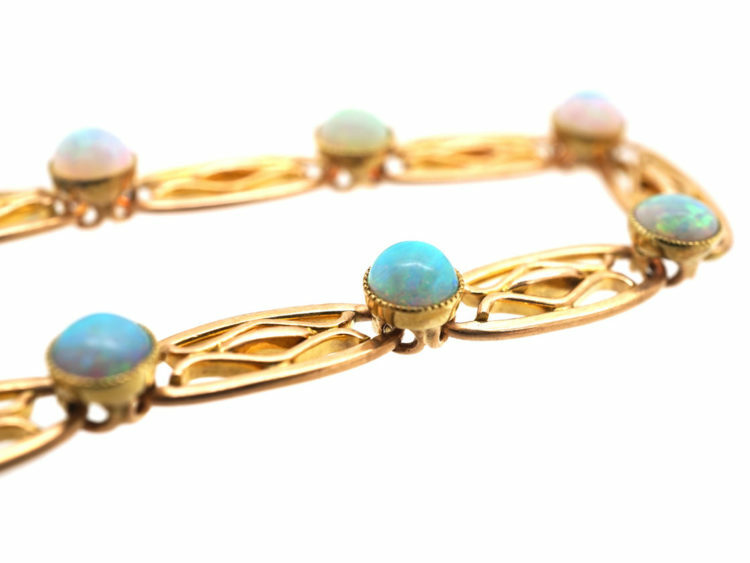 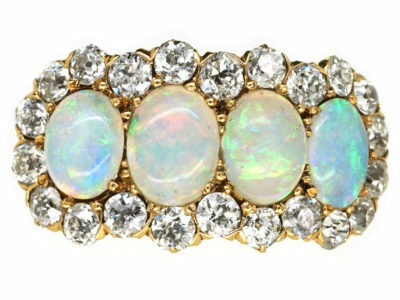 A lovely 15ct gold bracelet that was made circa 1900-1910. it is set with twelve opals which are evenly matched and display mainly blue and green colours. 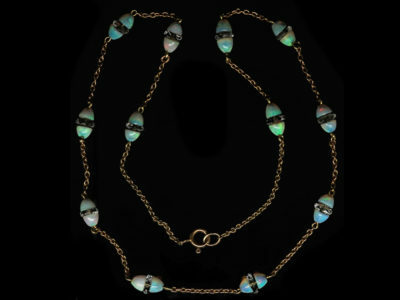 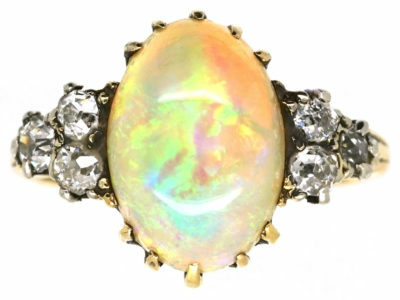 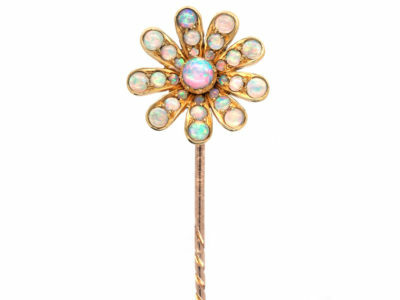 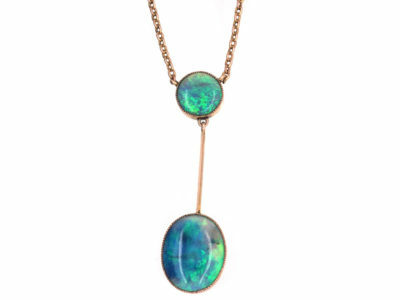 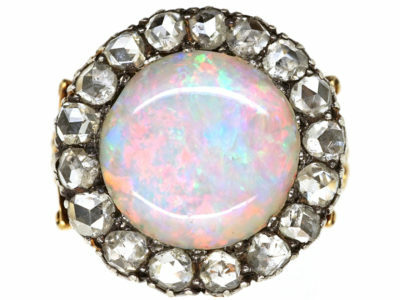 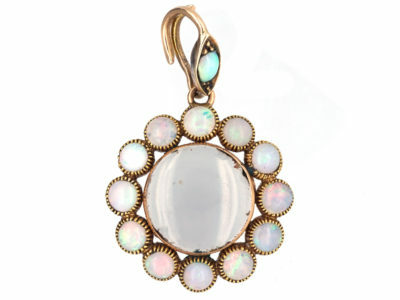 Opals were extremely popular in the Edwardian period as they went so well with the ivory coloured lace and the muted pale colours of the dresses. 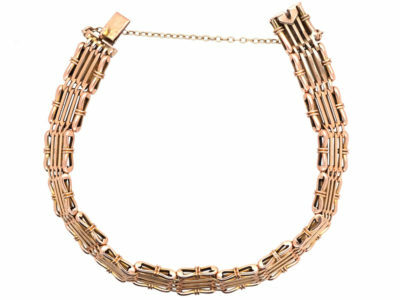 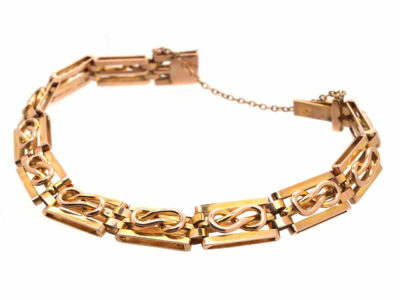 This bracelet can be shortened if wanted.